The SES-9 satellite provides additional and replacement capacity to the well established SES slot over Asia. Image courtesy of SES. The SES-9 satellite is based on Boeing 702HP platform. SES-9 was launched by SpaceX in March 2016. SES-9 is a communication satellite manufactured by Boeing Satellite Systems for the satellite services provider SES. The satellite was delivered in December 2015 and was launched into the geostationary transfer orbit (GTO) in March 2016. The satellite is collocated at the 108.20 east orbital position where the NSS-11 and SES-7 satellites were previously positioned in October 2000 and May 2009 respectively. The SES-9 provides additional and replacement capacity to the well-established SES slot across Asia. SES-8 is a medium size communication satellite launched into geostationary transfer orbit (GTO) in December 2013. 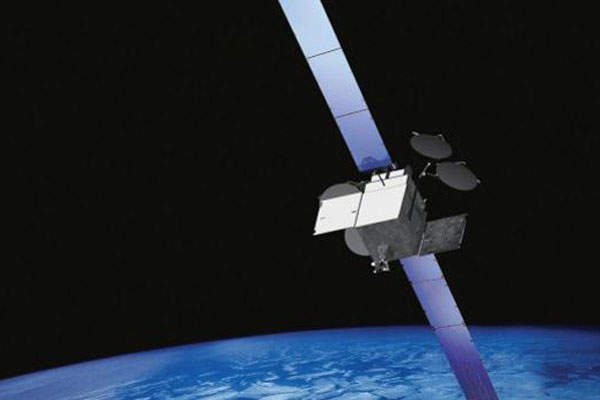 The SES-9 satellite design and manufacturing contract was awarded to the Boeing satellite systems in October 2012. The satellite is designed and developed at Boeing’s El Segundo Satellite Development Centre. SES-9 is the 11th satellite manufactured by Boeing for SES. Boeing contracted Saft to supply high-energy Li-ion satellite battery packs for the SES-9 satellite in June 2013. The contractual scope includes supplying four battery packs with VES 140S cells, which provides 12.7kW of power to the satellite during the two 45-day eclipse seasons each year in orbit. The satellite has a launch mass of 5,330kg and is designed with a lifespan of about 15 years. It is equipped with two solar wings fitted with six panels, each with ultra triple-junction gallium arsenide solar cells. The SES-9 satellite is based on the Boeing 702HP platform. The satellite bus is designed to carry more than 100 high-power transponders and a mix of both electric and chemical propellants. It features a xenon ion propulsion system (XIPS) for all on-orbit manoeuvring that reduces the satellite launch weight while allowing maximum payload capacity. The chemical bi-propellant system is used from the rocket drop-off point to the final geostationary position and for the initial orbit rising of the satellite. The satellite launch is driven by one 445-N liquid apogee engine. 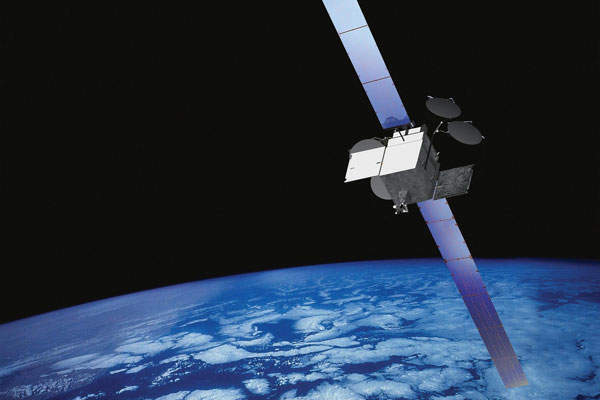 The first satellite on the 702HP platform was launched in 1999. 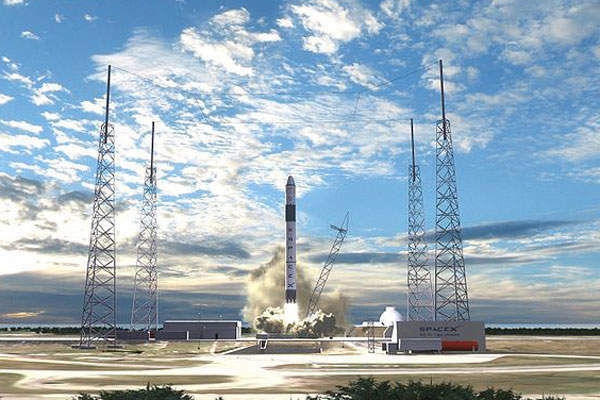 Space Exploration Technologies (SpaceX) was awarded a contract in February to launch the SES-9 satellite. The satellite is launched onboard the Falcon 9 v1.1 version rocket from Space Launch Complex 40 at Cape Canaveral Air Force Station, Florida, US. The launch vehicle is capable of placing a 5,330kg satellite into geostationary orbit. The SES-9 satellite is equipped with 57 high-power Ku-band transponders, which are equivalent to 81 36MHz transponders. The satellite provides DTH broadcasting and other communications services in the north-east and south Asian regions, the Philippines, and Indonesia. The satellite provides maritime communications for vessels in the Indian Ocean. The ground control station of the SES-9 satellite is equipped with sophisticated telemetry tracking and command (TT&C) systems. 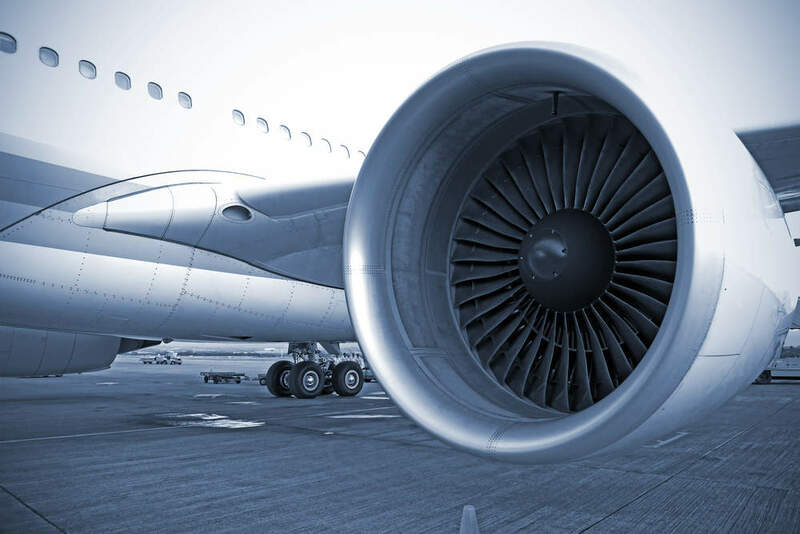 SES has an extensive network of telemetry tracking and command (TT&C) stations, sensor stations, and uplink stations located across Betzdorf (Luxembourg), Vernon (New Jersey), Woodbine (Maryland) and Gibraltar (United Kingdom).